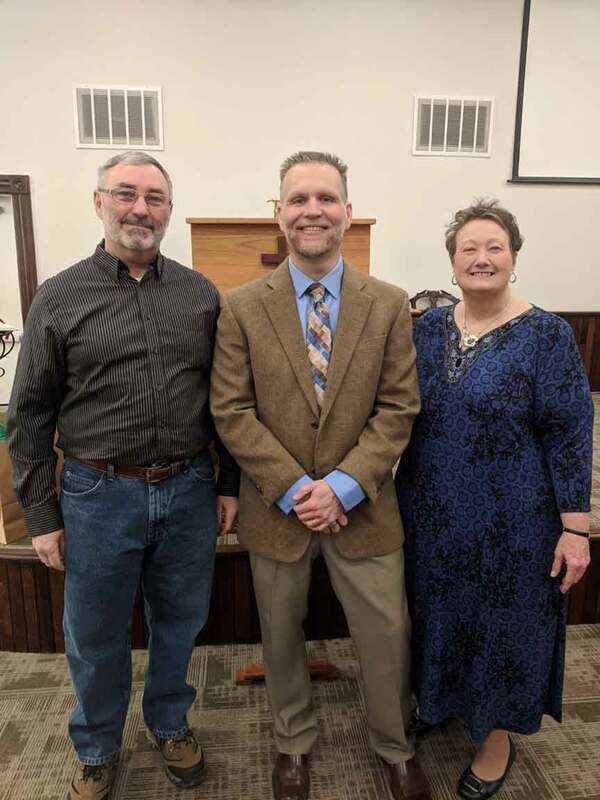 DORSET – A lot of changes have been taking place at First Baptist Church of Dorset within the last couple of years, first beginning with the remodeling of their sanctuary (after experiencing a fire in 2017), the resigning of their pastor Randy Brooks in 2018, and now the installation of their new Pastor Gary Lockwood. (From March 15 edition). 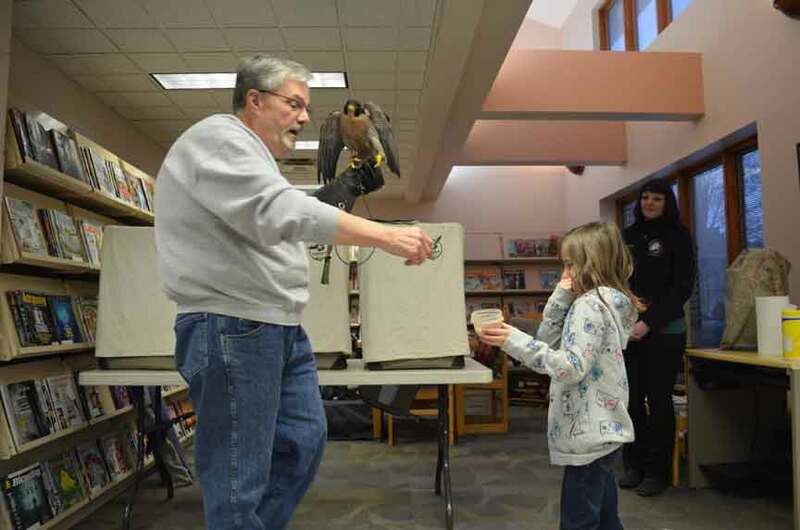 ANDOVER – Over 150 wildlife and bird enthusiasts among the community were treated to an evening of interactive experiences involving a red-tailed hawk, peregrine falcon, screech owl, barred owl, as well as an opossum through a “Birds of Prey” program featuring Richard Wyman and Janelle Lawless from Tamarack Wildlife Center on Wednesday, Feb. 27, at the Andover Public Library. (From March 8 edition). 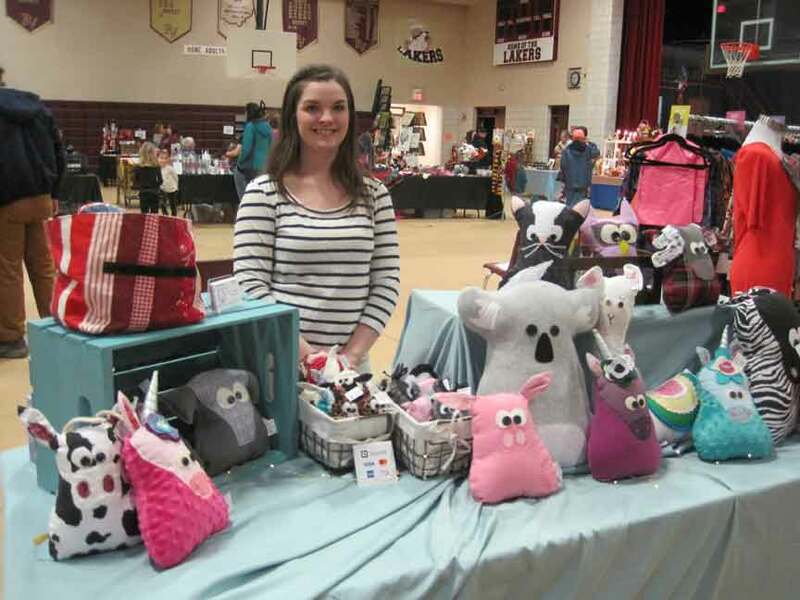 ANDOVER – With at least 20 more vendors than what they had last year, community members seemed quite pleased in the selection offered to them at this year’s Pymatuning Valley Cheerleaders’ fourth annual craft show on Saturday, March 2, within the high school in Andover. (From March 8 edition). 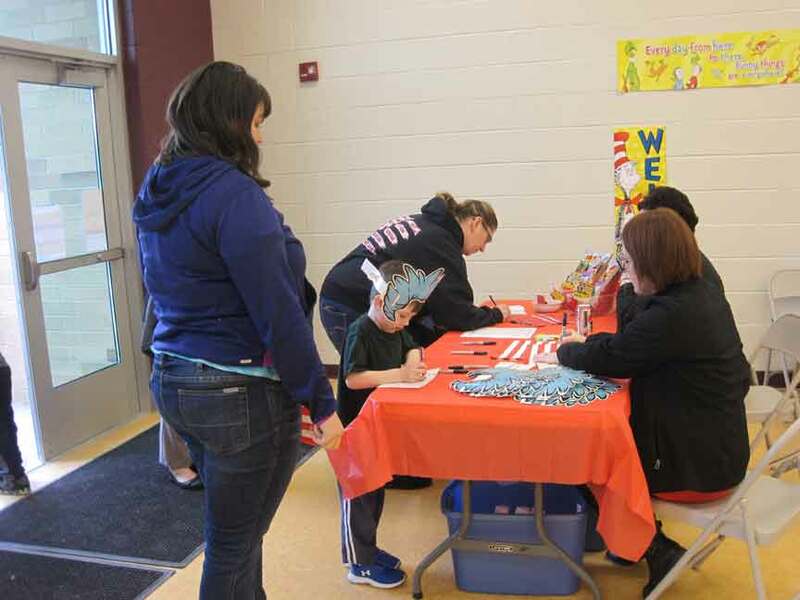 ANDOVER – Crazy hats, animated stories and colorful games were only a few of the interesting features offered on Thursday, Feb. 28, at this year’s Little Laker Academy’s Dr. Seuss Literacy night as held for preschoolers and their families within Andover. (From March 8 edition). 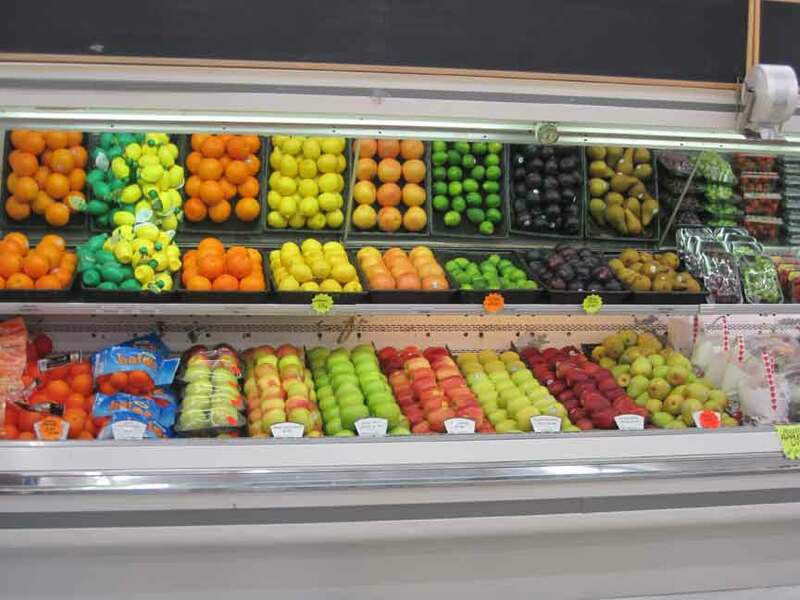 KINSMAN – Since first opening 19 years ago in 2000, at its location of 8281 Williamsfield-Kinsman Road, Kinsman IGA (Independent Grocer Association) has strived in being there for its community. (From March 8 edition). 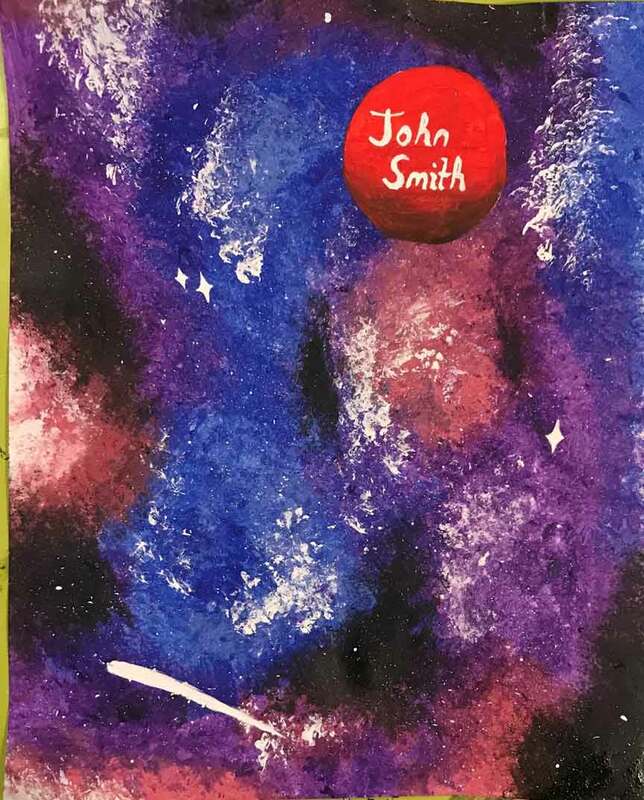 ORWELL – After offering an art contest in which students were invited to submit mural designs as a way to revamp their local youth center, The Conversation Station selected GV Seniors Abigail Chernesky and Destiny Wilkes as both winners on Thursday, Feb. 21 following a monthly boarding meeting in Orwell. (From March 8 edition). 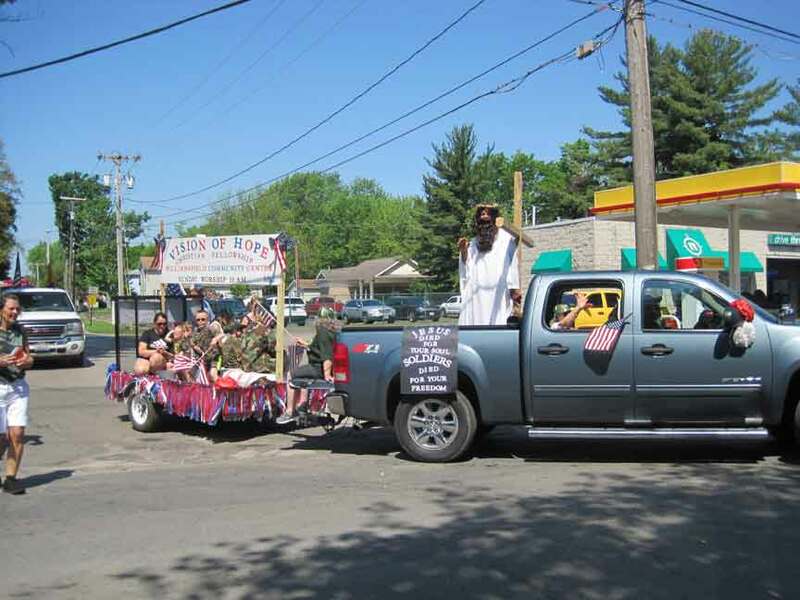 WILLIAMSFIELD – Since forming a new church in the area, Andover residents Pastor Jim Meadows and his wife Debby have made a great deal of progress, with many plans for the future within what they now refer to as Vision of Hope Christian Fellowship Church. (From March 1 edition). 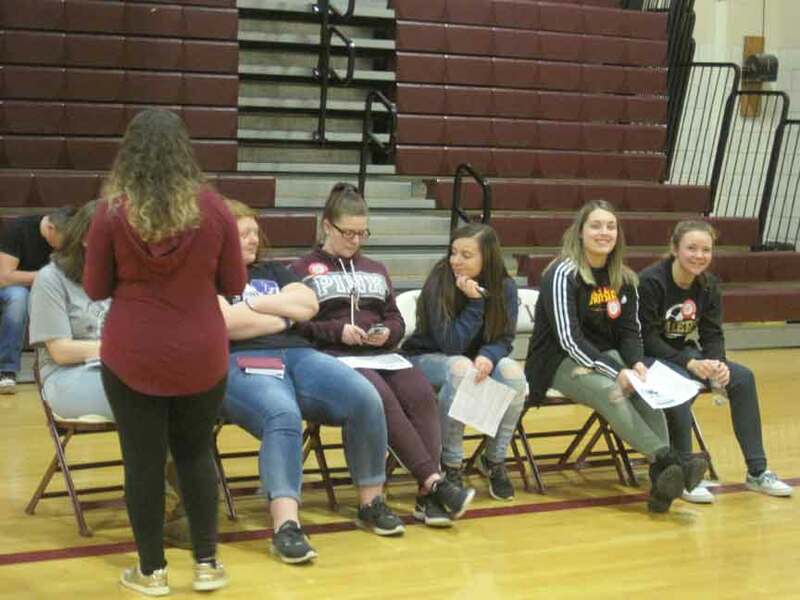 ANDOVER – Pop music, free snacks and the opportunity to spend time with friends many have been some of the incentives offered to PV students on Friday, Feb. 22 during Student Council’s bi-annual blood drive with American Red Cross, but for most of them the time represented a chance to save lives. (From March 1 edition). 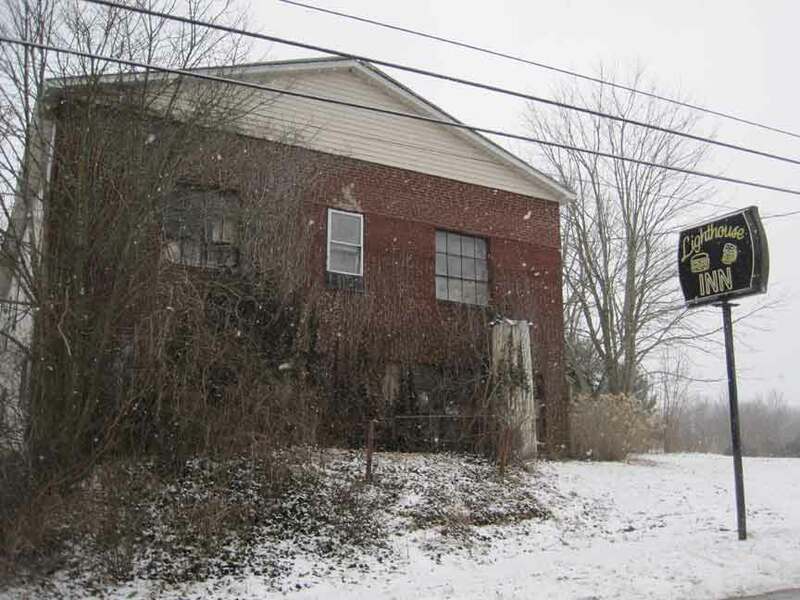 ANDOVER – After viewing several photographs showing how the inside of the old bar, The Lighthouse Inn is deteriorating since its closing in years prior, both Village and Township officials have been working through the process in having the old property condemned and torn down at its location of 6224 State Route 85 in Andover. (From March 1 edition). HARTSGROVE – Since first opening their store, Circle Creek Cabin in May of 2015, Manager Sara May Fisher and her employees have worked hard to make the business a success by having everything running smoothly and efficiently at their location of 5609 Route 6 in Hartsgrove. (From Mar. 1 edition).